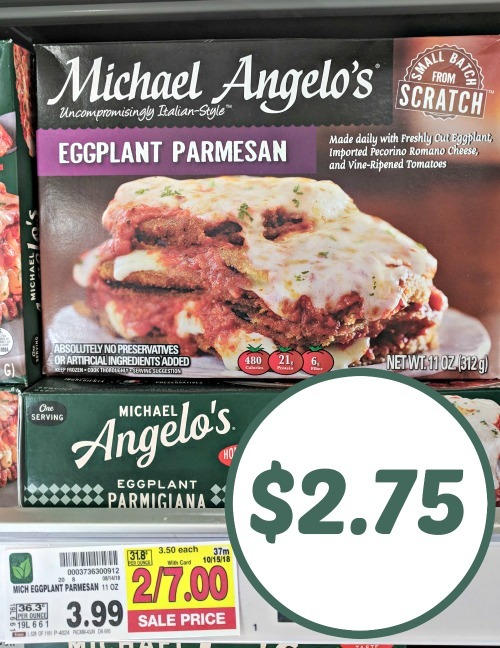 Pick up a few of your favorite Michael Angelo’s Frozen Meals for only $2.75 after cash back. Tuck a few in your freezer for a quick and easy meal in a pinch. 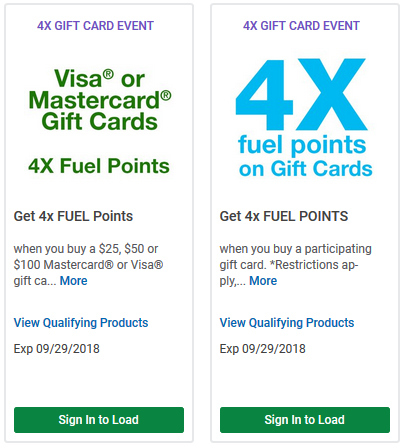 –$0.75/1 Michael Angelo’s Frozen Meals (Ibotta Deposit) [Any variety; Any size][5X Per Receipt] $2.75 after coupon.